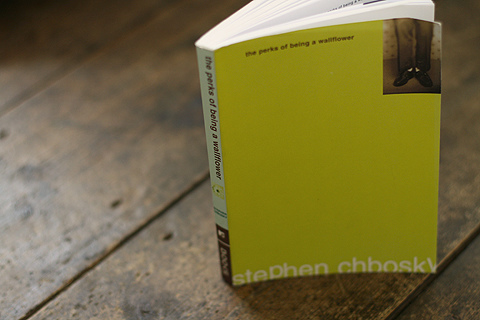 Written by Stephen Chbosky in 1999, Perks of Being a Wallflower was considered to be one of the most banned books in the US. 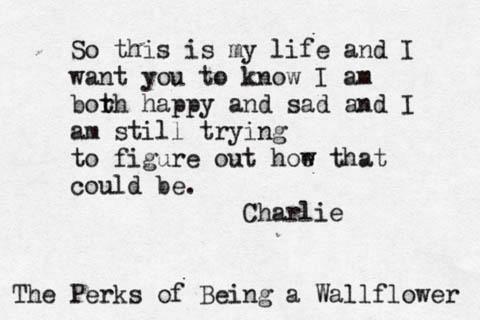 The book is written in a series of one-sided letters from a sixteen year-old Charlie (not his real name) to an anonymous friend during the early 1990s. It all began when he was about to enter high school and he didn’t seem to like the idea of it. The story itself is pretty dark at times as Charlie went through strange emotions and memories that haunted him and at the same time let him rediscover himself. Towards the end, he struggled yet managed to ‘balance passivity with passion’ and found and shared that ‘infinite feeling of freedom’ with his newly found friends. Having been adapted and directed by the author himself, the story is pretty faithful to the book with some little twists here and there. For example, the story of Charlie and Sam and even Patrick was given emphasis while little attention was given to Charlie’s family. 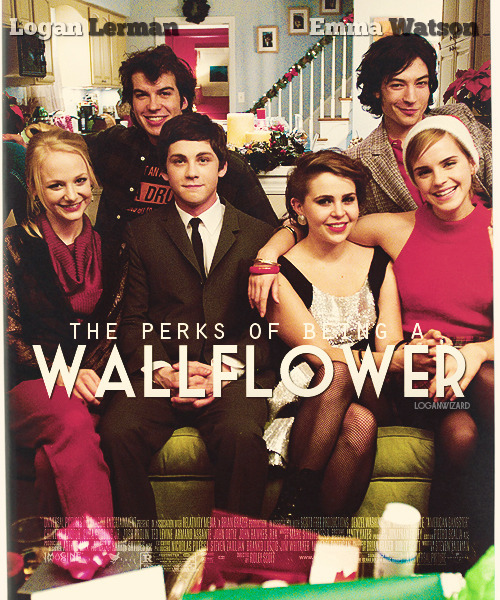 Aside from the plot, the actors – Logan Lerman as Charlie, Ezra Miller as Patrick, and Emma Watson as Sam depicted their respective characters very well that they even gave it a personal interpretation of their own. 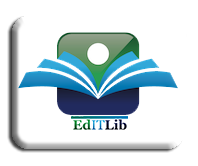 Overall, there is not much change in the flow of the story from that of the book to that of the movie. Stephen Chbosky really knows his book and story so adapting and directing it to a motion picture worked well which made both the book and the movie successful. Charlie’s a little funnier, a little bolder, and wallows a little less. Charlie’s family is present in the film but is mostly streamlined out of the plot for the sake of time and narrative flow. We get to see Charlie’s teacher, Bill as a more multi-faceted person. Ezra Miller’s portrayal of Patrick lights the screen on fire with his great comedic timing and wickedly funny antics. In the tunnel scene, Fleetwood Mac’s “Landslide” (song) is replaced with “Heroes” by David Bowie which made the feeling of ‘infinite’ a whole new meaning. Charlie’s last present to Patrick at Christmas, that heart-wrenching poem, is cut out which should be an important moment for Charlie and his friendship with Sam, Patrick, Mary Elizabeth, Alice, and Bob. 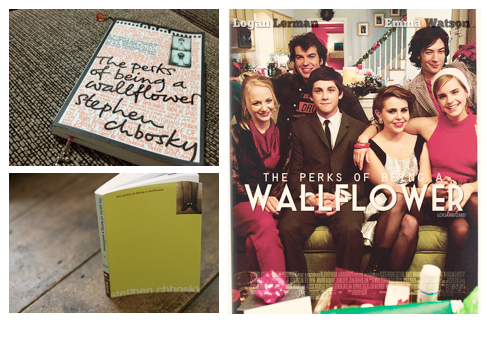 Tags: Books to Movies, Perks of being a wall flower, Xavier HS LRC, Xavier Library. Bookmark the permalink.